Norwalk Harbor... The Jewel of Long Island Sound. Now accepting 2017 Mooring renewals. Submit a NEW application for yourself by clicking a button below. Click Apply to submit online, or Print to submit offline. 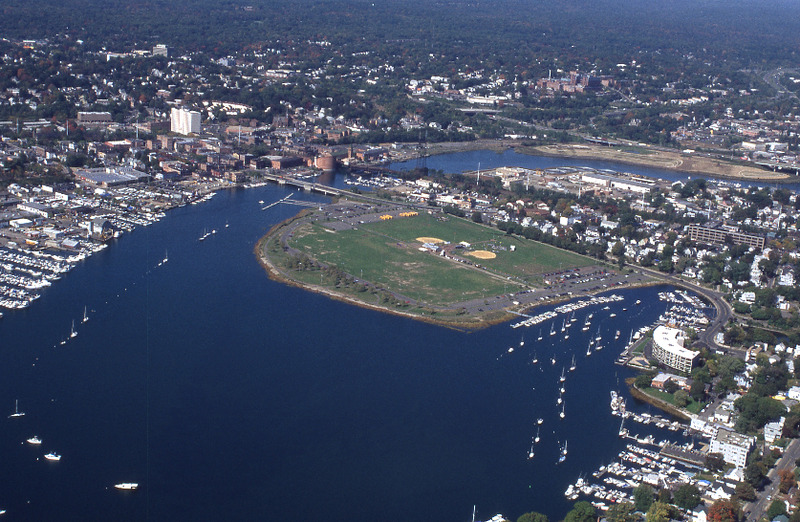 A mooring permit is needed if your vessel is moored within the waters of the City of Norwalk, EXCEPT if you are within a managed mooring field (Norwalk Yacht Club, Rowayton Yacht Club, or Sprite Island Yacht Club). If you are attempting to update or renew an existing permit, do NOT click this button. You can do that in the My Applications area above.